Every activity that marketers do—every blog post, every social media message, every banner pulled by an antique biplane—has a single overarching goal. Lifting brand awareness, capturing leads, building a subscriber base: all these tactics are intended to bring in revenue. Revenue is the one metric every successful business must measure and optimize. And, let’s face it, content marketers still have trouble measuring ROI. This year’s B2B Benchmarks found that over a quarter of marketers still don’t measure it at all. We need to prove ROI to fully reach content marketing maturity. We need to be able to justify our budget and prove our value to the organization. We need ROI built into our content marketing strategy from day one. This month’s marketing book worth a look can help. Michael Brenner is the CEO of the award-winning Marketing Insider Group, a consulting, training, and education agency. Co-Author Liz Bedor is the Senior Content Marketing Manager at Bluecore. Both have ample experience planning and executing strategic content marketing with provable results. 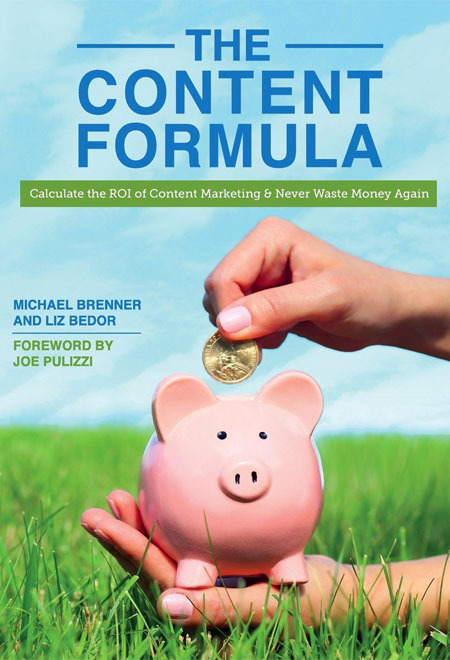 In The Content Formula, Michael and Liz lay out a plan for ROI-oriented content marketing. Their blueprint starts with building a business case, and continues through measurement and optimization. 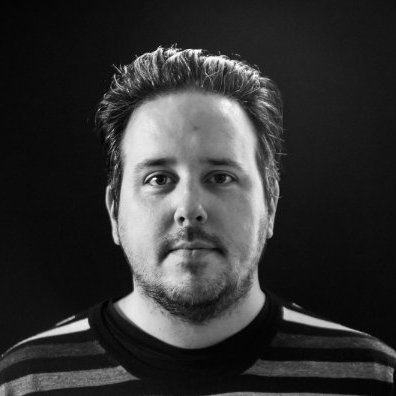 We caught up with Michael to ask what inspired The Content Formula and what value the book holds for marketers. The book has proven to be a valued resource for marketers, its success demonstrating the need for a different type of content marketing. “The biggest surprise has been how well it's done. And we think it's just evidence of the need for marketers to commit to marketing programs that serve customers, and that ultimately is the best way to serve the business,” Michael says. If you’re ready to make a commitment, though, The Content Formula is definitely for you. “We wrote this book for the marketers and brands who are serious about and committed to sharing their expertise to the world. This book is for marketers who know that interruption-based promotion and ads that no one wants is not the best way to deliver business value,” Michael says. If you have struggled with proving the ROI of your content marketing, but are ready to commit to a better way, The Content Formula is a great blueprint for success. Grab your copy today, and connect with Michael on LinkedIn and @brennermichael.